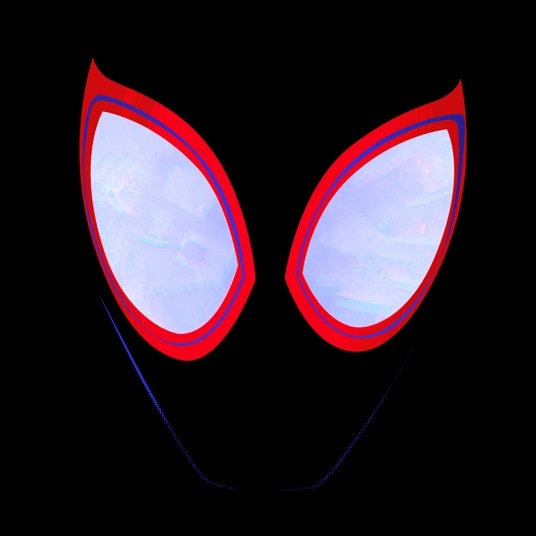 The new 2018 Spider-Man soundtrack is ruled by the likes of Lil Wayne, XXXTentacion, Ty Dolla $ign, Nicki Minaj, Post Malone, Swae Lee, Juice WRLD, Ski Mask the Slump God, and more. There were scattered details about the Spider-Man: Into The Spider-Verse Soundtrack but now the project's been fully revealed with the release date upon us. It's 13 tracks and 41 minutes in length. Just like a rap album there wasn't a complete tracklist on streaming services until now with the release coming at the last minute. The rap focus is a complete shift in the Spider-Man series from over 10 years ago when rock dominated it. The Spider-Man 2002 soundtrack mainly featured Chad Kroeger, Sum 41, Theory of a Deadman, Aerosmith, Macy Grey, The Strokes, and other rock acts. Now it features Lil Wayne, XXXTentacion, Ty Dolla $ign, Nicki Minaj, and other rap acts. Bound to be controversial is the track "Scared of the Dark" which includes the late rapper XXXTentacion who many fans idolize but also had a vast criminal history including violent criminal charges. The first of two planned albums of his posthumous material Skins was also recently released in December 2018, but his inclusion on a large scale movie studio project like Spider-Man brings him the strongest credibility he's had yet. The track names are also very different with the 2002 Spider-Man soundtrack containing songs like "Hero", "What We're All About", "When It Started", and "Invisible Man" whereas the 2018 Spider-Man soundtrack contains songs like "Sunflower", "What's Up Danger", "Familia", "Start a Riot", "Elevate", and "Scared of the Dark." The Sony Pictures Animation and Columbia Pictures produced animated film with Marvel has been met with positive reviews with some even going so far as to call it the animated movie of the year. Not much has been said about the soundtrack yet with Entertainment Weekly saying "The wall-to-wall soundtrack is fun." and the Hollywood Reporter saying "With its graffiti-strewn settings and of-the-moment soundtrack, this is as up-to-date a Spider-Man entry as there's ever been." so far. Listen to the soundtrack here.